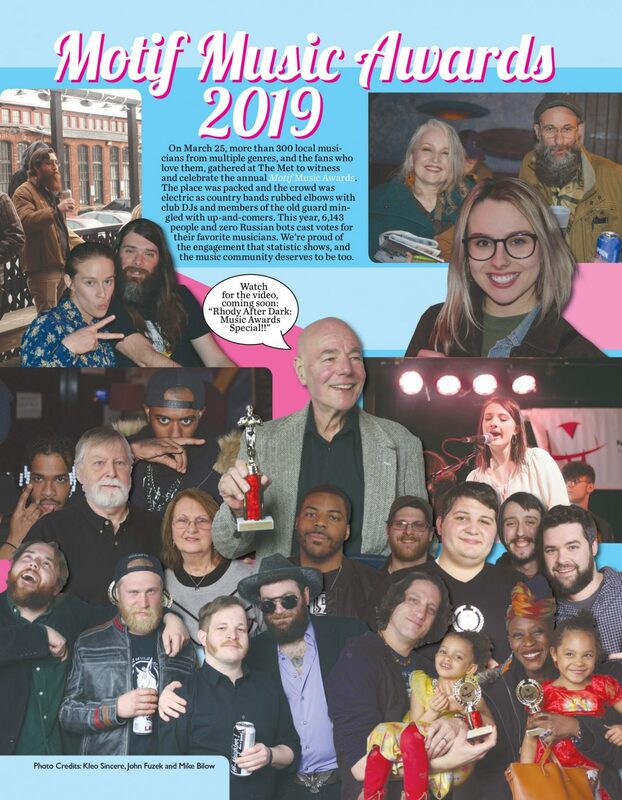 On March 25, more than 300 local musicians from multiple genres, and the fans who love them, gathered at The Met to witness and celebrate the annual Motif Music Awards. The place was packed and the crowd was electric as country bands rubbed elbows with club DJs and members of the old guard mingled with up-and-comers. This year, 6,143 people and zero Russian bots cast votes for their favorite musicians. We’re proud of the engagement that statistic shows, and the music community deserves to be too.